On August 24, 2006, the the International Astronomical Union (IAU) passed a resolution declaring that Pluto is not a planet. This caused a lot of consternation, since Pluto had been considered a planet for more than 70 years. What caused this “demotion?” Starting in about 1992, astronomers began discovering other bodies orbiting the sun in a similar fashion. Astronomers began to ask, “If Pluto is a planet, should we consider these other bodies to be planets as well?” The issue really came to a head in 2005, when the body now called Eris was discovered. Its orbit around the sun is similar to that of Pluto, and it was originally thought to be more massive. If Pluto is a planet, then, Eris has to be considered a planet as well. So, a decision had to be made: Are there 10 planets (or more) in the solar system (including Eris and possibly some of these other Pluto-like bodies), or is Pluto not really a planet? In the end, the IAU decided that Pluto and similar bodies in the solar system aren’t really planets. They are dwarf planets, and that brought the number of true planets in our solar system down to eight. Recently, however, two astronomers have suggested that there are actually nine planets in the solar system, because there is a very large, undiscovered planet lurking quite far from the sun. For many years there have been suggestions that a ninth planet has been out there, but generally speaking, the evidence for its existence has been rather slim. Recently, however, two well-respected astronomers published a paper in a well-respected journal that laid out some indirect evidence for the existence of Planet Nine. While I don’t consider the evidence to be very strong, it’s certainly worth discussing. Dr. Konstantin Batygin and Dr. Michael E. Brown have been studying the orbits of several bodies that are far from the sun. In fact, their orbits take them much farther from the sun than Neptune, which is the most distant known planet from the sun. As a result, they are often called trans-Neptunian objects (TNOs). Batygin and Brown decided that the orbits of these TNOs are clustered in an odd way. The closest distance they each get to the sun (called the perihelion) is very similar. This is odd, since they have large, elliptical orbits that are quite different from one another. How is it that these very different orbits have such similar closest approaches to the sun? According to Batygin and Brown, the most likely answer is that they have been “nudged” into this configuration by the gravity of a large planet. However, none of the currently-known planets has the right kind of orbit to do the required “nudging.” Thus, there must be another planet involved. Based on their calculation, the orbits of these TNOs is best explained by a planet that is roughly 5-15 times as massive as the earth and orbits the sun in a really huge ellipse. 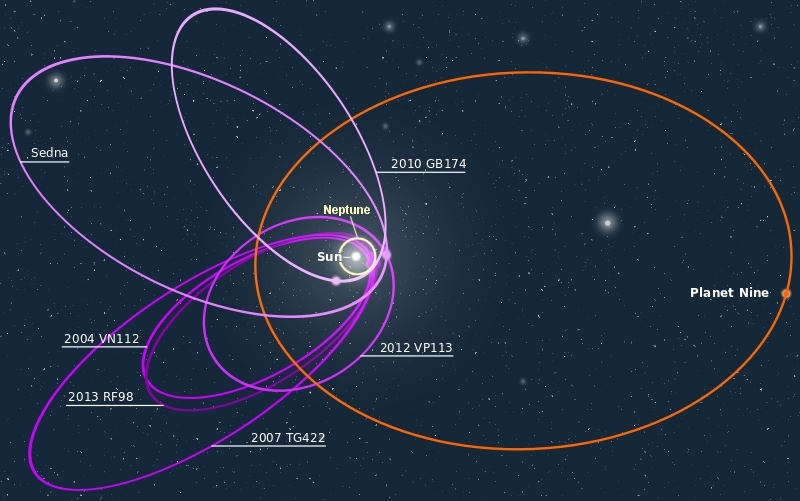 The purple ellipses represent the orbits of the TNOs. Notice how they all reach their closest distance to the sun in a small cluster, despite the fact that their orbits are so different. The orange ellipse represents the orbit of the planet that Batygin and Brown suggest best explains the orbits of the TNOs. To give you an idea of scale, I have drawn in a yellow ellipse that represents a rough estimation of Neptune’s orbit. Thus, if Planet Nine exists, it is far, far, far from the sun. That means it will be very hard to actually find in a telescope. So…do I think it’s out there? I don’t know. I don’t consider the evidence to be very strong, but that’s because of an assumption Batygin and Brown’s analysis requires. These TNOs take a long time to orbit the sun. One of them (Sedna) is thought to take 11,400 years to make one trip. It would take several orbits of these TNOs for Planet Nine to have “nudged” them into their cluster, and I don’t think the solar system is old enough for that to have happened. Thus, based on the TNO orbits alone, I seriously doubt that Planet Nine exists. The astronomers estimate that it will take about five years to search the parts of the sky where they expect to find Planet Nine. It will be interesting to see whether or not they find anything. The “strange” orbital characteristics of these objects are readily explained by Dr. Walt Brown’s Hydroplate Theory for the global flood. 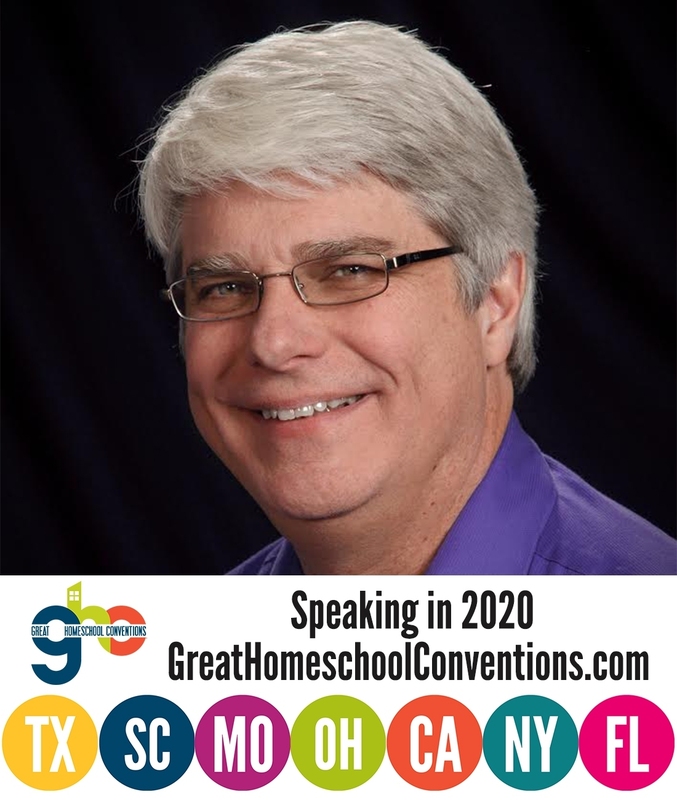 For a detailed HPT explanation for all 70,000 TNOs and the dozen “weird” TNOs that travel out so far, see creationscience.com/onlinebook/Asteroids4.html. This explanation was first published online in March 2014. A new article in the Monthly Notices of the Royal Astronomical Society also pertains: See “Analysis of trans-Neptunian objects and a proposed theory to explain their origin,” by Dr. Robert Brown, professor of astrophysics at the US Air Force Academy, online at: mnras.oxfordjournals.org/content/456/2/1587.full.pdf?keytype=ref&ijkey=lzBcMfZg7SGjpD4. 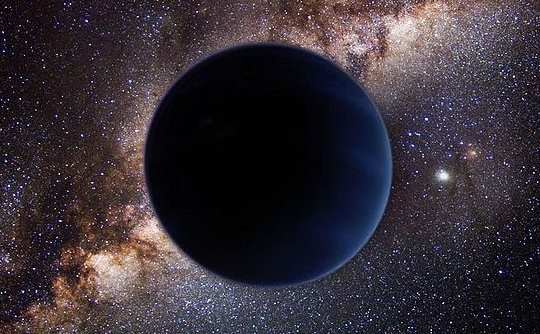 Dr. Walt Brown predicts scientists will never find “Planet X” because it does not exist. I speculate many of these orbiting rocks are the result of the cosmic war between Michael and Satan as described in Revelation. it would explain the origin of impact holes on earth . Pluto doesn’t have crators , I read, and this would be because it was not in the way of rocks flying around. Just one big rock caught in the orbit. onle a few thousand years ago and so no chance of crater impacts on it. Whereas the moon ‘s crator all came at once. From what I understand, there has to be another massive planet out there in our solar system. Reason being, because something is perturbing Neptune. Pluto is far too small, and all of the other TNO’s gravity wouldn’t affect Neptune. Steve Cioccolanti has a video on Youtube about Planet X. Since Pluto isn’t a planet anymore, we can refer it to Planet IX. Kenyatta, based on measurements made by Voyager, there is no need for an extra planet to explain the orbit of Neptune. Also, if Planet Nine has the characteristics that Batygin and Brown suggest, it wouldn’t have any noticeable effect on Neptune’s orbit. I don’t see how Joshua’s long day relates to this discussion. Whatever God did to stop the sun from moving in the sky was for only for about a day, which is nothing in comparison to the thousands of years that the solar system has been in existence. Thus, I am not sure that you could see any effect from that event today.